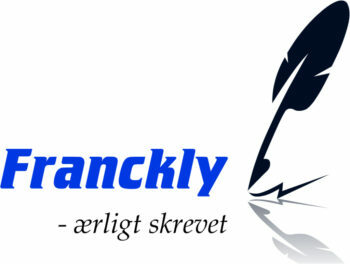 ABOUT FRANCKLY.DK | "De Kreative Mellemrum"
The person behind Franckly.dk is Helene Franck Mortensen, MA in English and Film & TV Studies. Helene has many years of experience from a wide range of assignments in such areas as language, communication, marketing, ghostwriting, administration, and publishing. 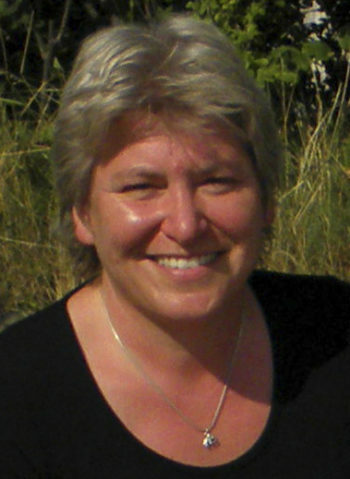 She is also partner in CreativeSpaces-fm.com along with Marie Elisabeth A. Franck Mortensen.